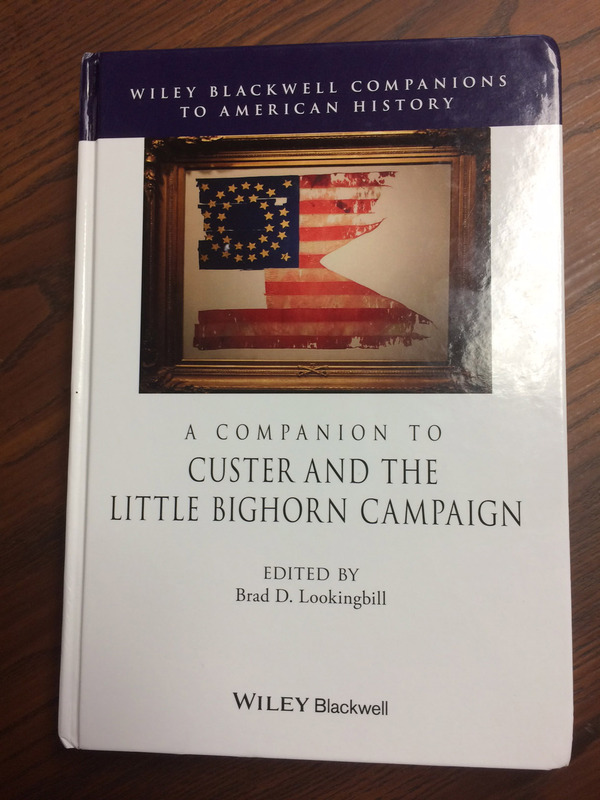 His collection just increased by one, since he recently edited and published the book A Companion to Custer and the Little Bighorn Campaign. 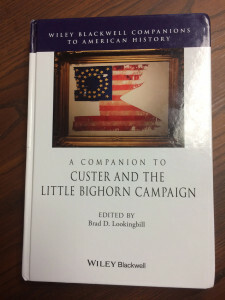 The book explores one of the most publicized and discussed battles in American history, the Battle of the Little Bighorn. It breaks down actions on the battlefield and combines information from a variety of historians, scholars and other battlefield experts. This is the fifth book that Lookingbill has completed. Wiley-Blackwell, his publisher, also has commissioned him to update their 2004 textbook titled Missouri: The Heart of the Nation for a fourth edition. 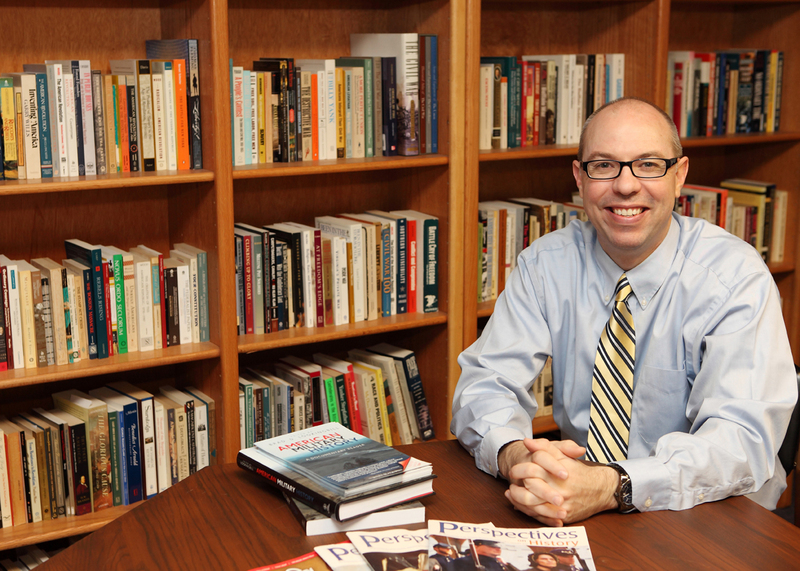 Lookingbill believes that engaging in scholarship allows him to relate and to better connect with his students, because he is doing the same work that he is asking them to do. Click here to purchase or learn more about this book!